Our product range includes a wide range of cumin seeds, pesticide free cumin seed and ipm cumin seed. 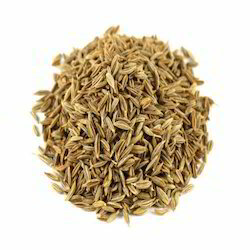 Cumin is native to the Levant and Upper Egypt. It now grows in most hot countries especially India, North Africa, China and the Americas. 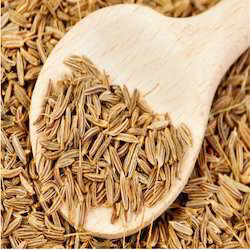 Working in compliance with the set standards of the food sector and industry, we have been engaged in processing and offering a quality array of organic seeds like Pesticide Free Cumin Seed. 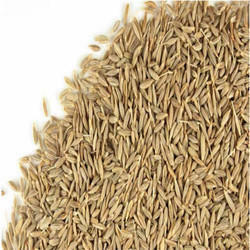 We offer Indian origin IPM(Integrated Pest Management) cumin seed for Japan and EU Countries. Every year we produce around 500-600mt ipm cumin through backward integration program. Botanical name : Cuminum cyminum L.